Amazing lot in Mount N Dale Estates! 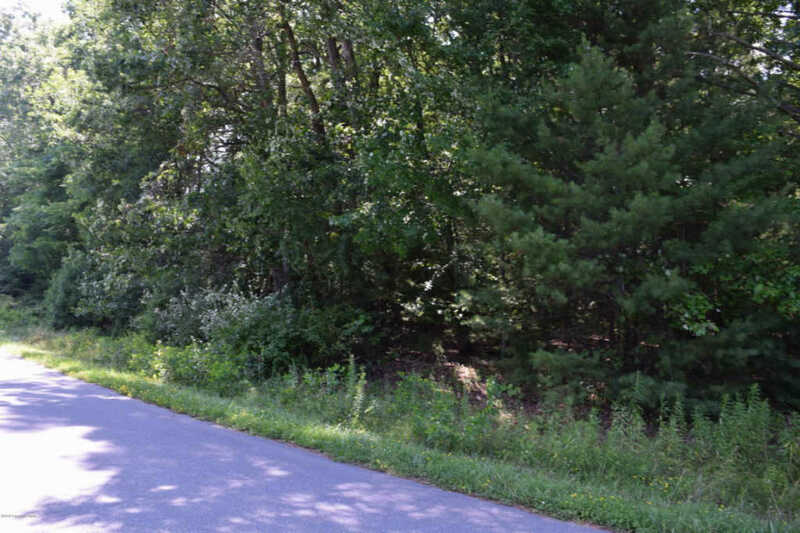 With nearly 2 acres of wooded land you can have all the seclusion you want around your new dream home! Great wooded setting yet close to all amenities! 209 is just minutes away! 248 and the PA Turnpike are a quick 15- minute drive making commutes a cinch! With plenty of entertainment around you can never be bored! Beltzville Lake State Park, Blue Mountain Ski Area, and the Poconos are all an easy drive away! Don't wait to start building your dream home!